About — S.R. Freeman Inc.
We didn’t set out to have a huge business. It was 1992, and we were just guys who loved to frame homes, get our hands dirty and do right by our customers. Our reputation meant everything to us, and delivering quality every time, no matter what, is what kept us going day after day. All these years later, our values haven’t changed, but what has is our ability to deliver outstanding craftsmanship to customers and contractors. From the bidding stage forward we approach the project as a valued partner. 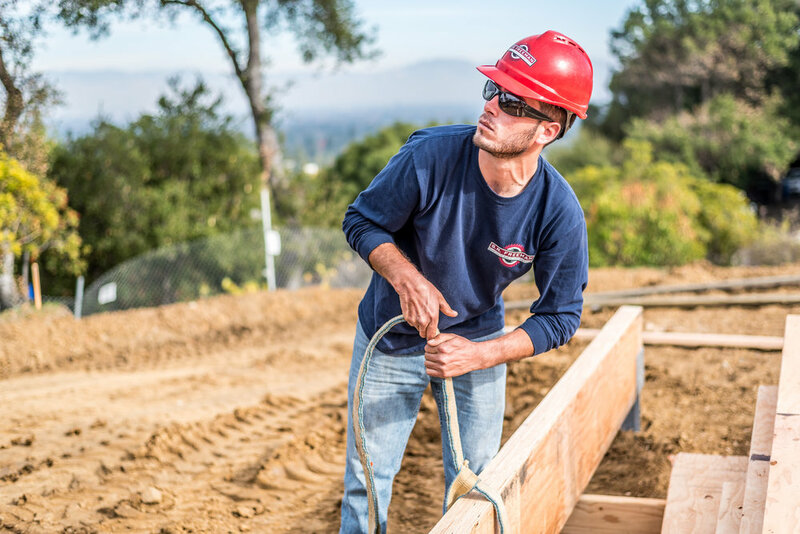 Whether it’s wood frame construction in complex homes or remodels, or structural steel and exterior trim installation, S.R. Freeman is the go-to resource for high-end contractors and homeowners throughout the San Francisco Bay Area for a reason – we do it right the first time, no matter what it takes, with skill, expertise and professionalism. And that’s something we’re proud of every day.